Remember all the emojis that were showing up in Google Search results in titles, URLs and descriptions until Google pulled the plug on them two months later? 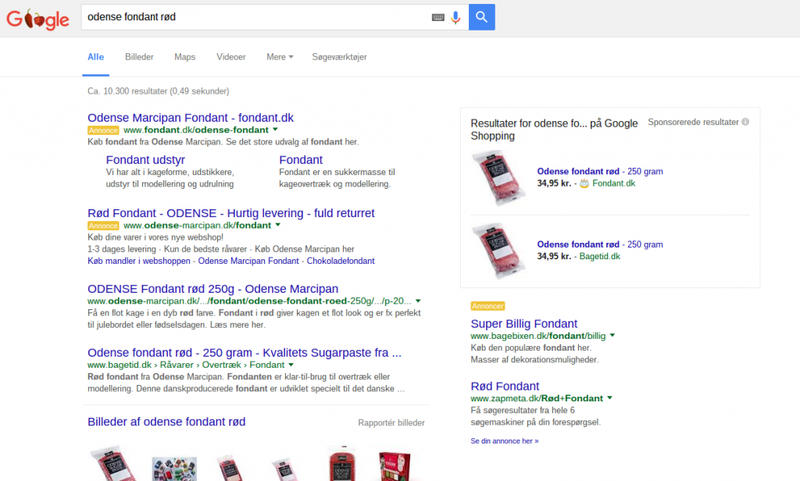 Well, they are back… although not in the organic search results this time. 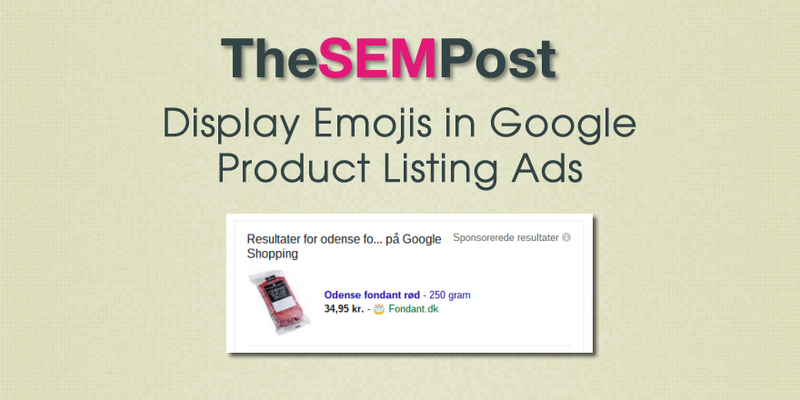 This time, you can get emojis displaying in Google’s Product Listing Ads (aka Google Shopping Ads). A variety of emojis can be used, both full color and single color emojis. And here is another example with gift boxes being used. Here is another example with a gift box. It is interesting that this can still be done, since Google disabled the use of emojis in both the organic search results and AdWords ads last year. To display emojis in PLAs, you just need to insert the emoji into the name settings in the merchant settings. A wide variety of emojis can be used. But obviously advertisers would want to stick with an emoji that fits with the ad copy. 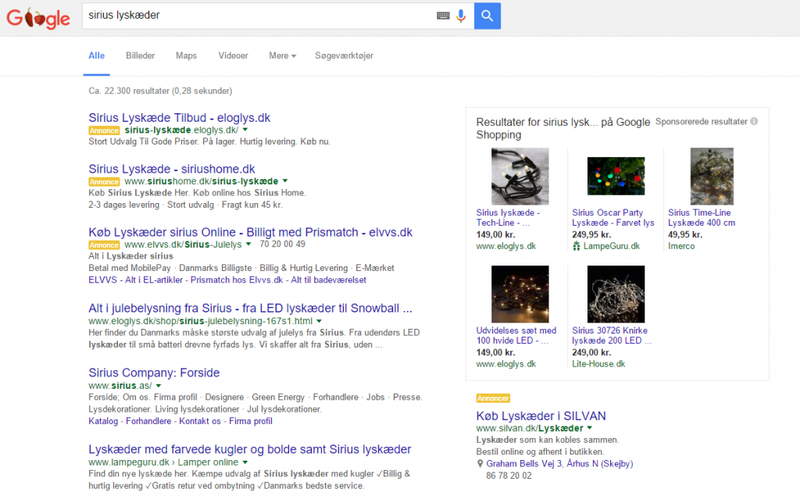 Will Google AdWords have an issue with this? It is hard to say, and will likely depend on how widespread the use of emojis in PLAs become. But it will definitely be something that advertisers should test, especially if their products do have a related emoji that would fit well. I do think the full color emojis look best, but as we saw with the emojis in organic search results last year, it also is dependent on the type of browser used to display the emojis. 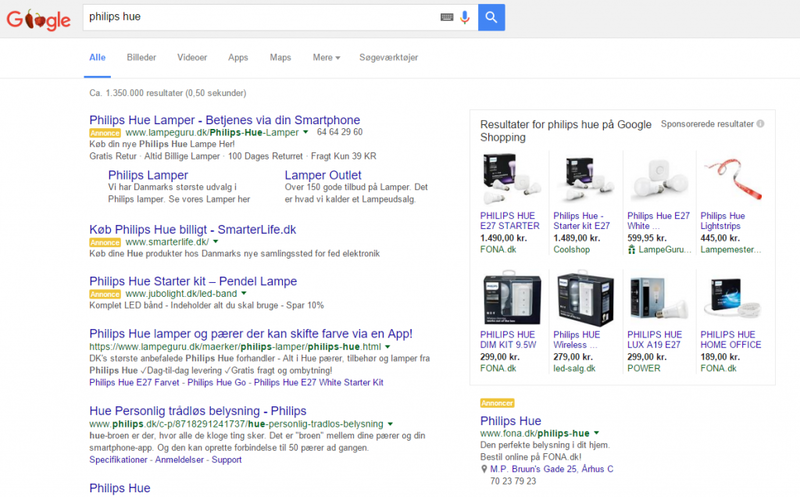 Thank you to Frederik Hyldig from s360 A/S for sending these screenshots to The SEM Post. You say, “to display emojis in PLAs, you just need to insert the emoji into the name settings in the merchant settings.” Where exactly are you putting the emoji? I just tried it in the product description in my product feed but waiting on ad approval. It is in the name settings for the company/site name.